Pepo Botanic Design was established in 2000 by Nicola Cameron. 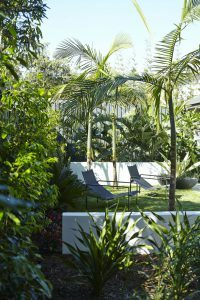 With an existing background in visual art, photography and film, Nicola decided to add landscape design and horticulture to her creative repertoire. Joining forces with former chef James Perkin in 2007, Pepo’s niche of ‘Functional, Sculptural and Edible gardens’, was born. 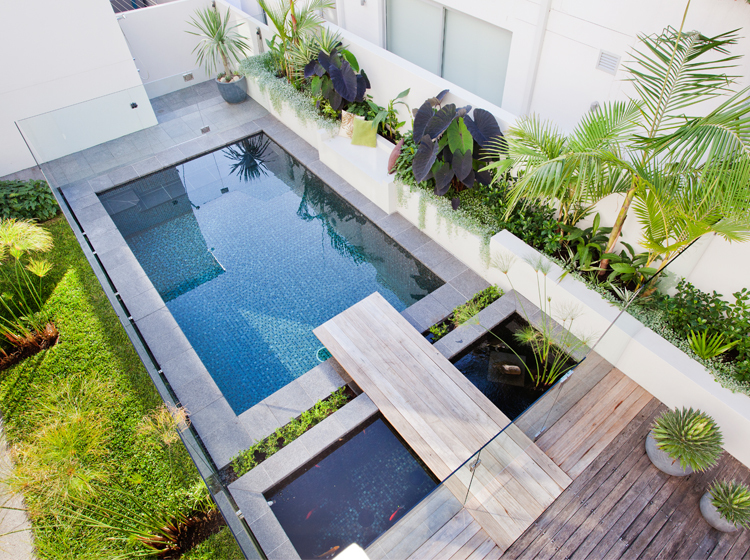 Pepo’s team of landscape designers, landscape architects, visual artists, horticulturists and construction professionals have worked with hundreds of clients to develop their gardens, courtyards, balconies, restaurants, rural retreats and outdoor spaces. 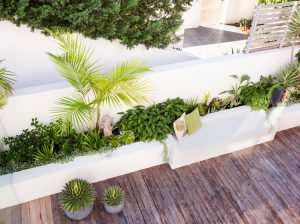 Pepo’s passion is to develop outdoor spaces and gardens that thrive. 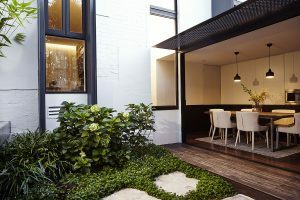 Pepo botanic design make it their goal to fulfil the design briefs of their clients, as well as adding value to their lifestyle, home, or business. The company holds a high regard in the industry and have won multiple awards across numerous categories. 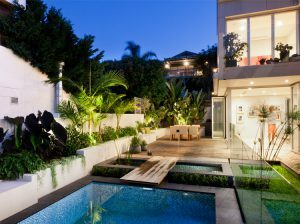 Pepo offers a complete landscaping service specialising in, landscape architecture, garden design, horticultural consultation, plant selection, construction and maintenance.